This year, R-Mean kicked off an epic quest to release a song every first day of the week. "Mean Mondays" is a year-long campaign, where the L.A. rapper will drop 52 songs in 52 weeks. Three songs down, 49 to go! 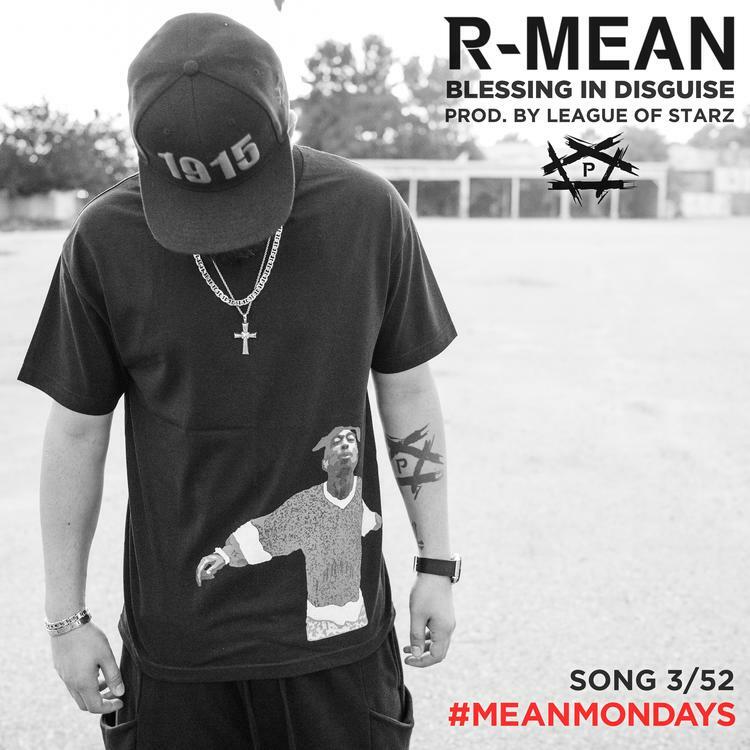 This week, R-Mean connects with super producer group League of Starz to deliver "Blessing In Disguise." The collective has worked with the likes of Snoop Dogg, T.I., Chris Brown, 2 Chainz and E-40 among others. The beat features a songstress's chant coupled with a sample from Eric B. and Rakim's "Paid In Full." No doubt, the honor of spitting on that beat inspired the rapper to give an excellent performance. R-Mean will headline a show at Los Globos in Los Angeles on January 19. Listen to "Blessing In Disguise" here.